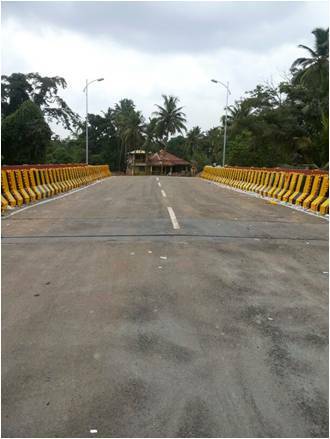 GSIDC | Construction of Road Bridge at Sanvorcotto on MDR Cuncolim – Quepem Road in Cuncolim Municipal Area. 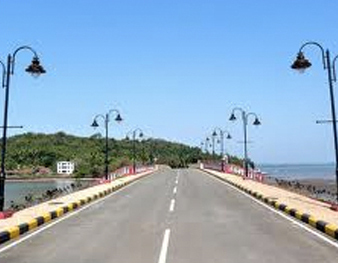 Construction of Road Bridge at Sanvorcotto on MDR Cuncolim – Quepem Road in Cuncolim Municipal Area. Width of Carriageway : 7.5 m.
Bridge connecting Veluz and Dhabos in Valpoi including approaches. 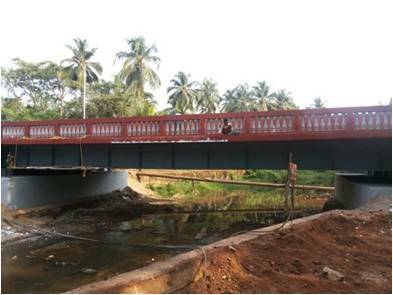 Construction of Bridge at Mungul.